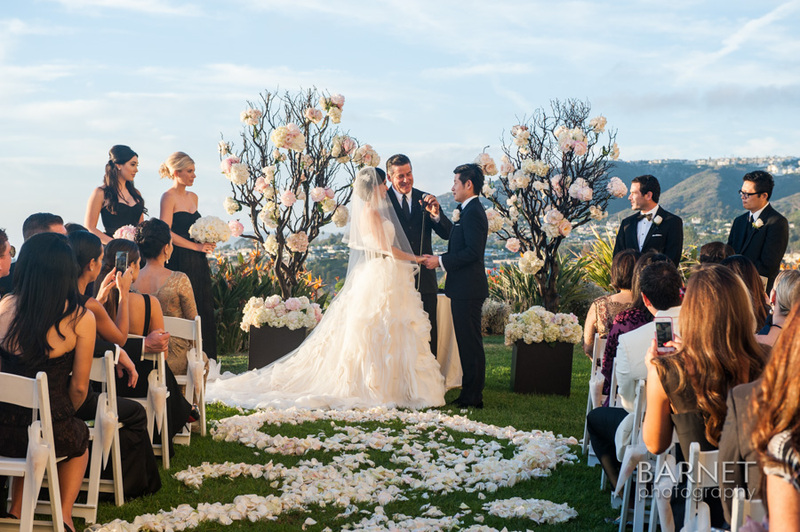 This luxury Orange County wedding is the essence of timeless elegance, and you will not want to take your eyes off this Bride and Groom! 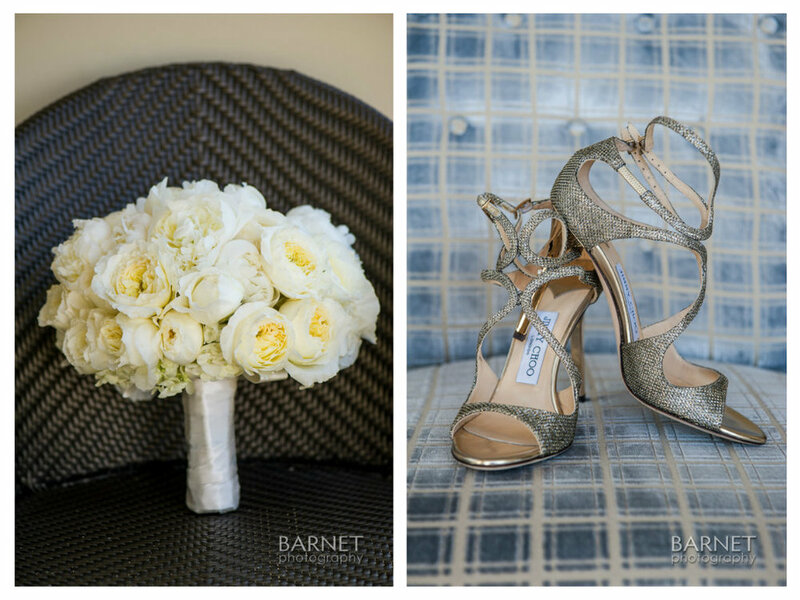 We are thrilled to share Karen and Michael's wedding at the Ritz Carlton, Laguna Niguel. The happy couple are from New York and decided on a destination wedding in California. And, who can blame them with these ocean views at their outdoor ceremony?! 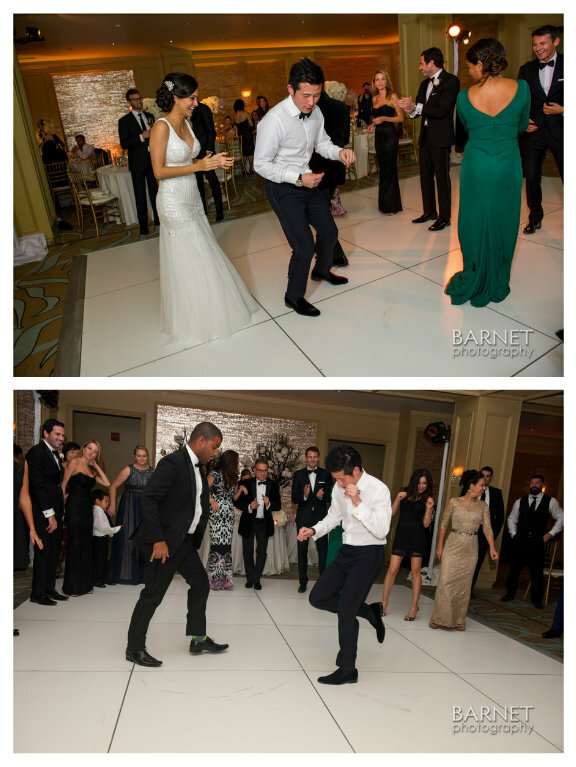 Kerrie from Platinum Weddings by Kerrie helped the bride and groom create a formal black and white affair and Elevated Pulse was honored to provide wedding lighting services and DJ for their reception. Congratulations again to the lovely Bride and Groom!